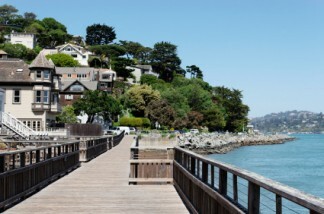 See Sausalito, California as only the locals do! We now offer amazing walking tours in Sausalito. Take a history, art or photography walk. You will fall in love with our town.